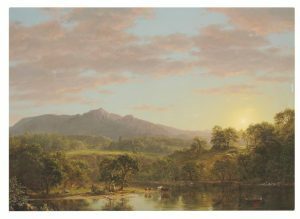 Georgia O’Keeffe’s Lake George Reflection was the top lot at the Spring sale of American art at Christie’s in New York on May 19. 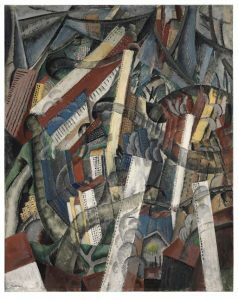 It sold for $12,933,000 in a sale which achieved $42,737,500 and made artists records for Max Weber ($1.9 milion0 and Rebecca Salsbury James ($509,000). 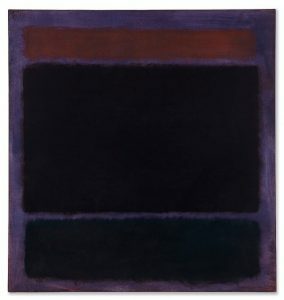 Estimated at $8-12 million this was the second highest price paid for an O’Keeffe. 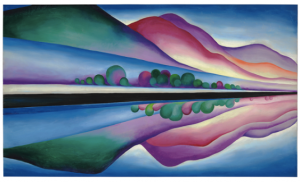 Lake George Reflection was inspired by O’Keeffe’s frequent visits to the family home of Alfred Stieglitz. 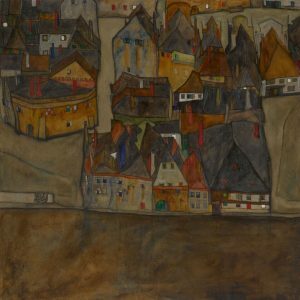 There were 98 lots in the sale. 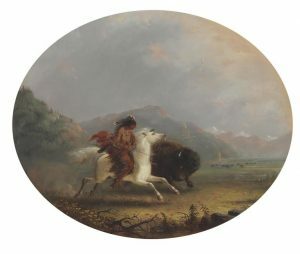 Active bidding was seen from established collectors to new buyers with nearly 200 registered bidders across every region in the U.S. and considerable online participation. 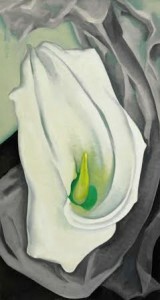 An iconic flower painting by Georgia O’Keeffe, White Calla Lily, will lead Sotheby’s American art auction in New York on May 20. the artist kept the work in her own collection until her death in 1986. 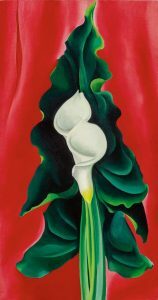 Between 1918 and 1932 O’Keeffe executed over 200 flower paintings, but it was arguably in the calla lily that the artist found her ideal motif, one that provided the perfect synthesis of subject and form that now defines her most celebrated work. White Calla Lily was acquired by the present owner in 1994 from Gerald Peters Gallery in Santa Fe, New Mexico, and has not been shown in public since. 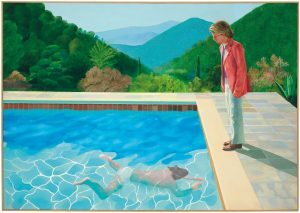 It is estimated at $8-12 million. 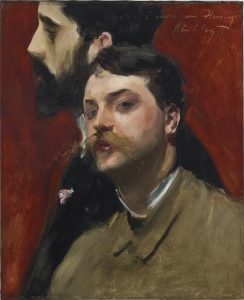 The sale will feature 21 works by Martin Johnson Heade, Maxfield Parrish, Childe Hassam and more from a private collection, four paintings by Milton Avery and four works on paper by John Singer Sargent.